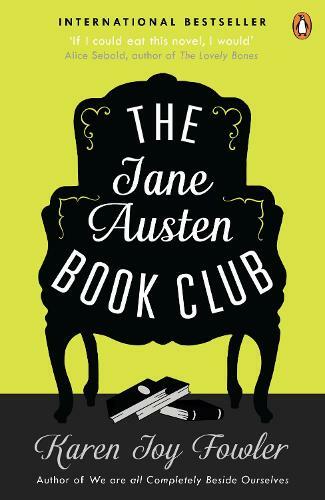 Join us for an event with Shannon Leone Fowler and Karen Joy Fowler for short readings, a discussion/Q&A and book signing! 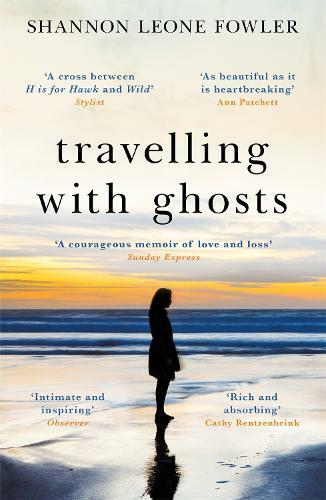 Shannon will be discussing her paperback publication of her beautiful, critically acclaimed memoir TRAVELLING WITH GHOSTS. 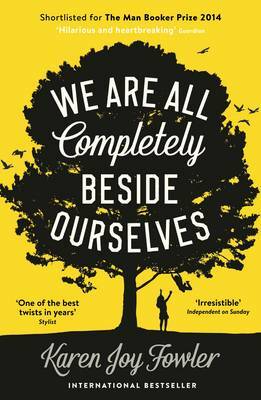 The bestselling Booker-shortlisted author of WE ARE ALL COMPLETELY BESIDE OURSELVES and THE JANE AUSTEN BOOK CLUB, and mother of Shannon will also be here in discussion too.